In this post I’ll tell you about the benefits of Propolis. 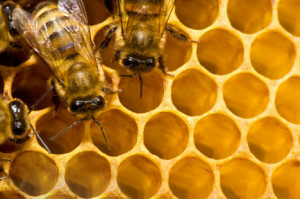 You definitely know the benefits of honey .Well bees made more than that. Beekeepers know proposal as the resin used to seal their hives.propolis is captured from beehives by wildcatters to use as a (natural) supplement. Infarct old school beekeepers know the benefits of this reason they chew on a piece to relieve sore throat. Whether they are taken as capsules in its raw form or as an active ingredient in gum .Use of Propolis can have a significant impact on health. Here mentioned some of its benefits. It is very useful for the treatment of infection and soothing pain and has microbial and antibacterial properties. It is also used on serious cuts, bruises , sore throat, stomach complaints and athlete’s foot.. When used regularly it became very helpful with chronic health problem and persistent allergies. When rubbed onto the skin or swallowed bee Propolis soothes inflammations and also reduce pain in the affected area. It is also helpful in reducing gum infections plaque and persistent pain from dentures or caveats. Also used in the treatment of oral yeast. Propolis has antioxidant properties too, when swallowed in supplement the antioxidants in props help to eradicate from the blood stream. corrupted moleculesare caused by free radicals in the blood which can lead to long term problems with blood flow as well as increased favorable to disease. It's like computer programs , antioxidants help to repair corrupted molecule by balancing the oxygen content and healthy flow of the blood. FOR SKIN: Can treat skin disease like ulcers,burns and other skin conditions. Used as a pain reliever in cancer treatment. Ease the outward appearance of hepatitis like yellow eyes. A reliable treatment for (endometriosis) in the uterus. 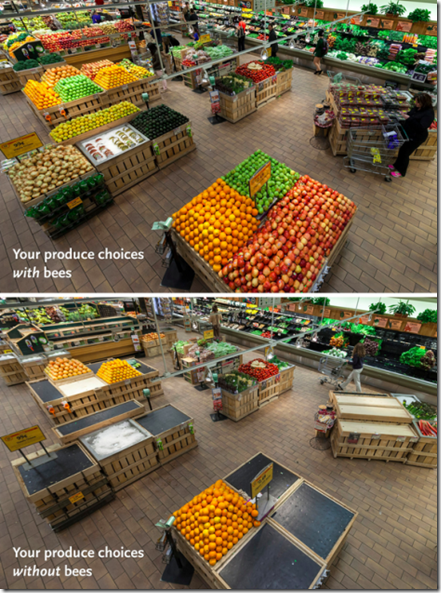 3/4 of the top crops grown in the world require animals , mostly insects for pollination. The important thing is that most of your favorite fruits like(nuts and melons) are pollinated by honeybees. Without bees, there would be no delicious yummy honey, but distinctively certain plants reproduction will stops they no longer be able to ( reproduce ) because pollination stops and would thus become extinct. In turn, this would lead to the extinction and disappearance of certain animal species. Our food shop (Sabzi Mandi) would like this. REMEMBER I’M NOT DOCTOR.MUST USE WITH PROPER COUNCEL!